Day 4 of our WalkJapan.com trek on the Nakensendo Way: The Kiso Road brought us to the historic and lovely city of Matsumoto, located at the foot of the Japanese Alps. 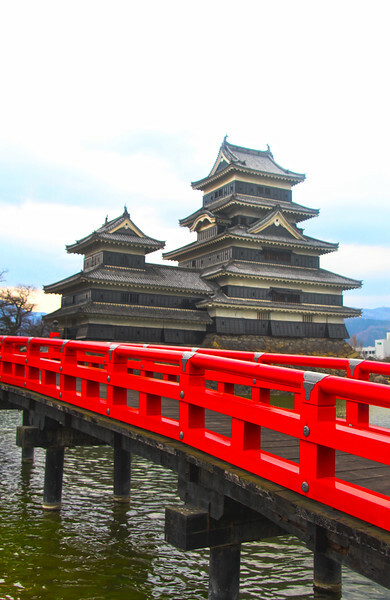 The highlight of this visit was the opportunity to tour the impressive Matsumoto Castle, symbolic of the powerful Samurai clan that once controlled this region. It is Japan's oldest castle and a national landmark.